We are your software specialist for asset and wealth management. Our goal: providing you with innovative and intuitive software for finance that meet your individual requirements regarding high-performance management solutions. Complex subjects demand the highest level of competence. CORYX contributes profound know-how as well as the necessary specialist skills to satisfy the complex requirements of the financial sector. We do not only consider ourselves a service provider but rather a partner of the financial industry. For a common goal we establish common ground – in a progressive, communicative, goal-oriented way. This is how we bring your visions to life and pave the way to our common success. As a software company, CORYX is highly sensitised to the needs of investment management, since we utilise the very same tools: numbers, data and logic. We meet complex processes with decisive sensibility and the significant degree of detail accuracy. CORYX gives the user access to next level investment management. Through precision, efficiency and consistent performance strength, our technologies open up a whole new world of possibilities. Be creative with all future challenges and meet them with optimum results. In the field of finance technology, we constantly aim to push the boundaries with experience and expertise. Definitions of success are individual – so we make sure that our software caters to your individuality. Our four CORYX iO products provide you with almost limitless possibilities. Since we designed it for you and your needs, you have the opportunity to individualise and adjust your software however you see fit. Whether it is hosting as an Application Service Provider, project supervision, technological support or training for your employees – our service is your reliable basis for efficient working. We are your software specialist for professional asset and wealth management. 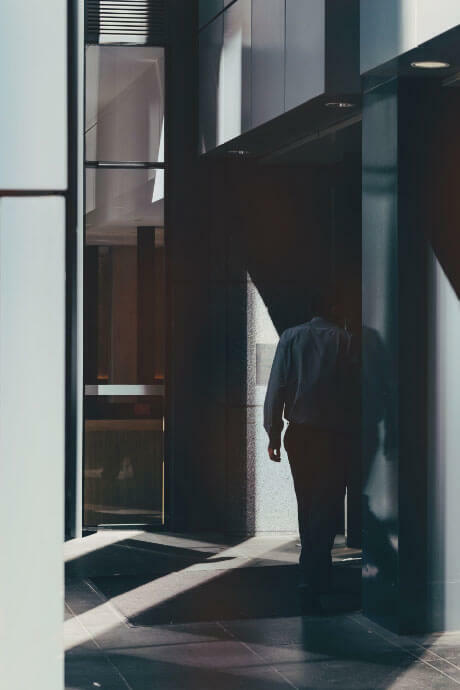 As a long-time established partner of the financial sector, we understand the complexities of the field and the high standards to succeed in investment management. 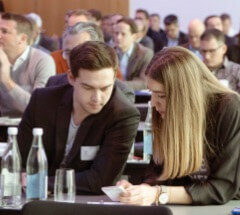 Specialising in wealth management software, CORYX Software GmbH will be presenting its new CORYX iO product family for the first time at the Swiss Euroforum “Bank-IT” Congress in Zurich from 7 to 9 May 2019. You already know your request?